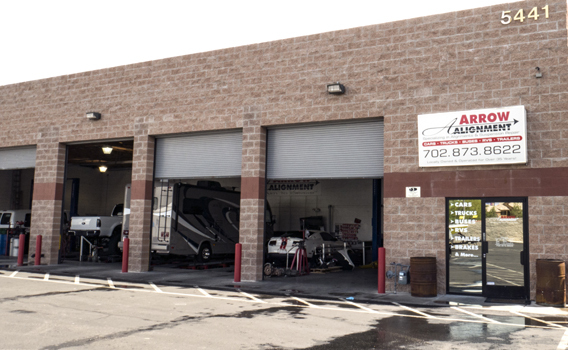 Auto alignments are essential for maintaining your vehicle and preventing more expensive problems down the road. 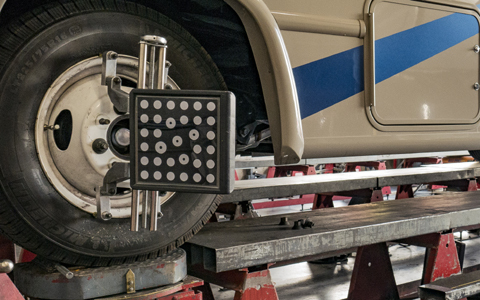 A Arrow Alignment will set all wheels parallel, which will minimize tire rolling resistance, reduce tire wear and absorb road shock more efficiently. 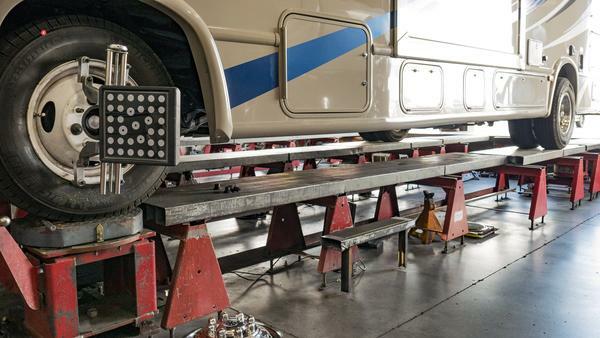 Why does my vehicle need alignment? 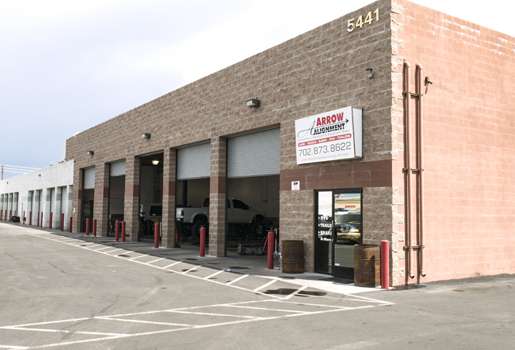 A Arrow Alignment offers several services such as shock and spring replacements. 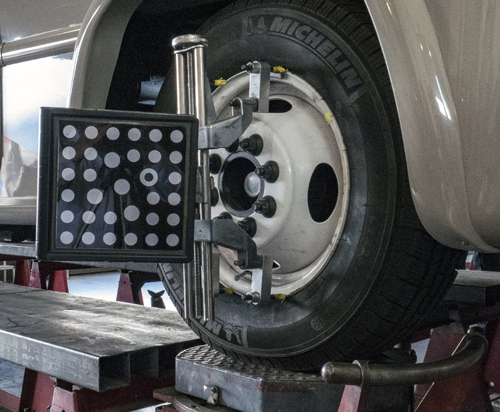 Find out if your vehicle is due for an auto alignment by reading our alignment check features. 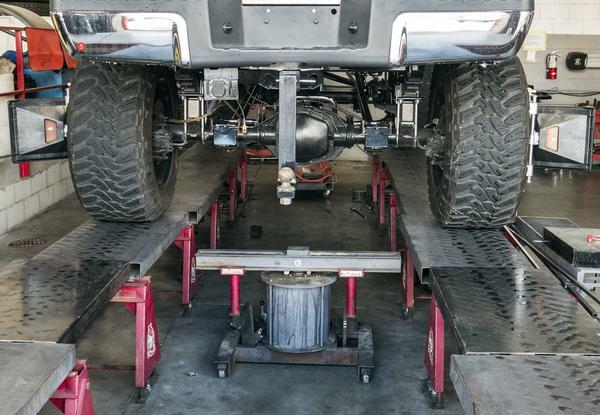 HOW DO I NEED AN ALIGNMENT? 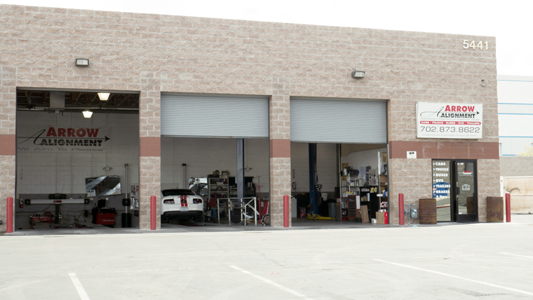 Check your owner’s manual to find your vehicle manufacturer’s recommendations for alignment frequency. 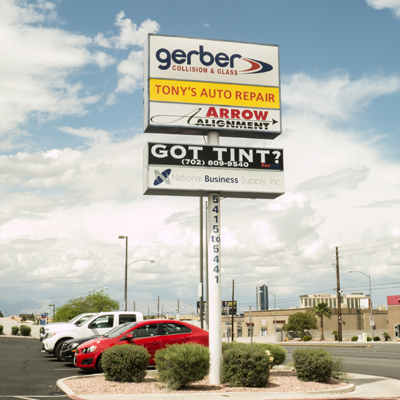 As a general rule of thumb, most vehicles should get an alignment once a year or every 10,000 miles.